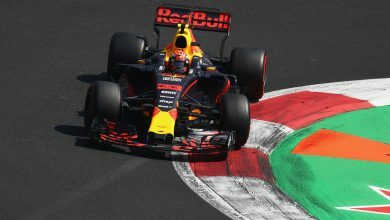 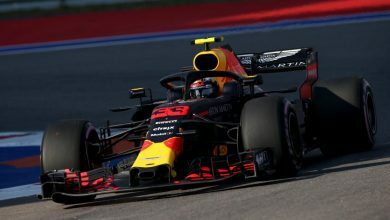 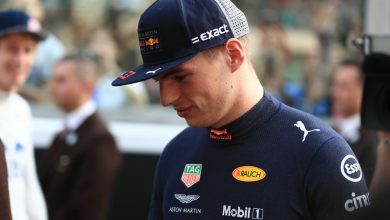 Red Bull Racing carried out a shakedown of their new RB15 on the national circuit at Silverstone on Wednesday, with Max Verstappen at the wheel. 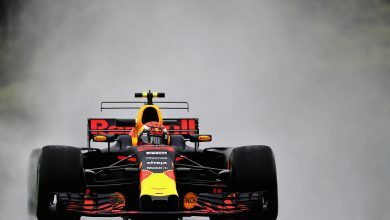 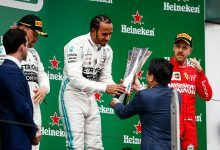 As part of their launch day of their new Honda-powered RB15, Red Bull Racing opted to carry out a filming promotional day at a truncated Silverstone circuit. 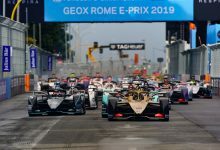 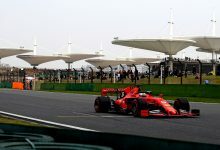 This allows them 100 kilometres of track time which is convenient for teams to carry out systems check and make sure the car is running correctly out of the box, rather than risk losing time at the start of testing. 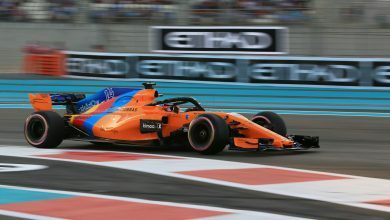 “The car looks cool. 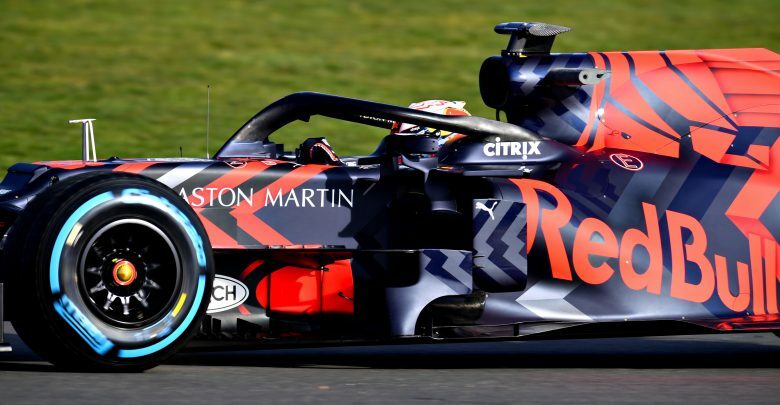 The livery is very beautiful, even though it’s only for today,” Max continued. 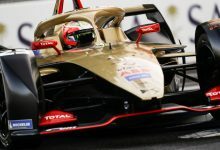 The team are going into their first year with Honda power, after over ten years with Renault. 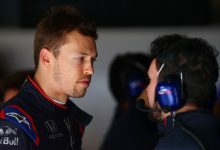 However, Honda have yet to hit the sweet spot in terms of competitiveness meaning there are still a lot of questions to be answered over the course of winter testing which kicks off in Spain next week.